Copper patch cables available in industry standard RJ45 Cat5e, Cat6, Cat6a & Cat8 variant's and lengths from 0.15 Metres - 50 Metres. Our range includes UTP (Un-twisted Pairs), FTP (Foil Twisted Pairs) in both PVC and LSZH (Low Smoke Zero Halogen) outer jackets. Copper Patch Cables There are 386 products. With Flush moulded, Snagless or Bubble Boots our range of RJ45 Cat 5e Patch Cables provide extremely robust and versatile for use across an array of IT technologies including Power Over Ethernet Switching, Wi-Fi AP's, CCTV and Server/PC hardware. Available in 0.15 Metres to 50 Metres lengths with 10 colour variants. Patch leads available as Foil Twisted Pairs (FTP) or (UTP) Un-twisted Pairs with LSZH (Low Smoke Zero Halogen) and PVC outer jackets. Quality Back boxes, Faceplates, Modules and Patch panels from Excel, we have everything you need for your Cat 5e installation found in one place. 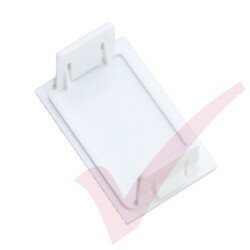 Available in UTP/ LSZH Snagless Boot, FTP/LSZH Bubble Booted and Flush Booted UTP/ PVC our range of RJ45 category 6 (Cat 6) patch leads are a versatile product to use with an array of IT technologies, including WI-FI AP's, CCTV, server/PC hardware and PoE switches (Power over Ethernet). 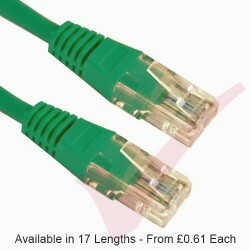 Available in 10 colour variants with sizes from short 15cm to long 30 Metre lengths. 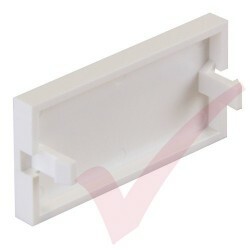 Excel Cat6 patch panels, faceplates and modules. 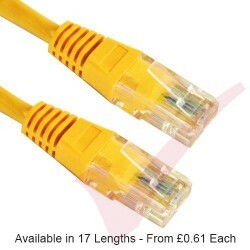 305 metre UTP solid or stranded, PVC & LSZH Cat 6 cable for internal and external patching. 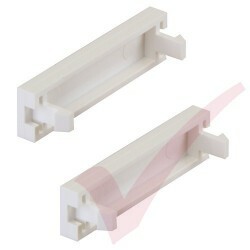 Category 6a (Cat6a) 10 Gigabit RJ45 Ethernet patch leads certified to Gigabit 10/100/1000/10000Base-T(X)standards to 600MHz. Available as LSZH Bubble Booted S/FTP, Snagless LSZH F/STP and U/FTP Snagless Small Diameter variants in up to 10 different colours and lengths from short 2U 20cm up to longer 20 Metres. 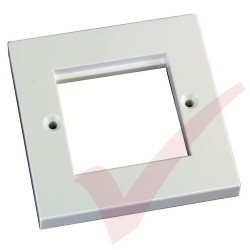 Excel blanking plates to suit the Excel faceplates. 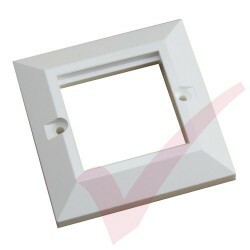 The Excel Faceplate Range suits the Excel Cat5e, 6 and 6A Keystone jacks, including the toolless jacks, and brings style to any Excel installation.